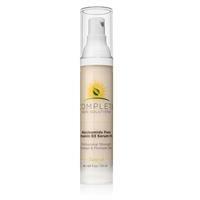 and reduces pores while improving the thickness and texture of your skin. DIRECTIONS: Depress 1 pump to the back of your hand and gently apply to your face and neck in the morning and evening. 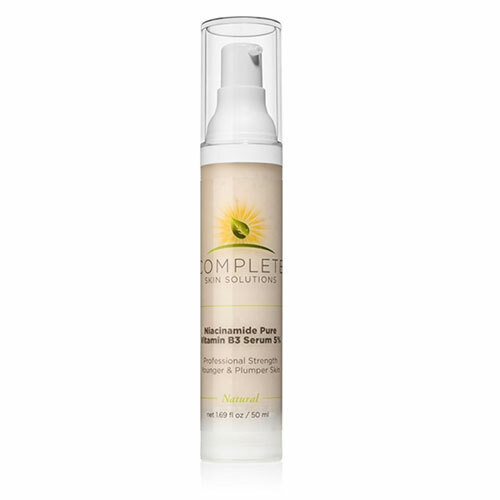 This highly concentrated anti-aging formula will stimulate and boost collagen production while smoothing fine lines & wrinkles. 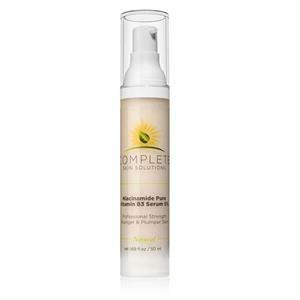 It will also help with hyperpigmentation and reduces pores while improving the thickness and texture of your skin.